Officials at the Indianapolis Veterans Affairs hospital insist they wanted to fire the administrator whose mistakes lead to the amputation of a veterans foot due to missed home care appointments, but couldn’t because the staffer retired before they could act. Last week, officials from the U.S. Office of Special Counsel said that an administrative decision to in 2017 stop recording home health care consults into a VA’s patient record system jeopardized the health of numerous patients at the Indiana VA hospital, and forced at least one of them to lose his foot to a medical amputation. Larson defended the moves, saying center leaders took immediate action in response the whistleblower allegations. But officials could not prevent the senior chief from retiring, and could not take any adverse job actions after that. President Donald Trump, who took office made accountability at VA a key promise during his election campaign. After less than six months in office, he signed a new department accountability measure into law, speeding up the time in which staffers can be fired and allowing the department to recoup bonuses from individuals later convicted of criminal wrongdoing. 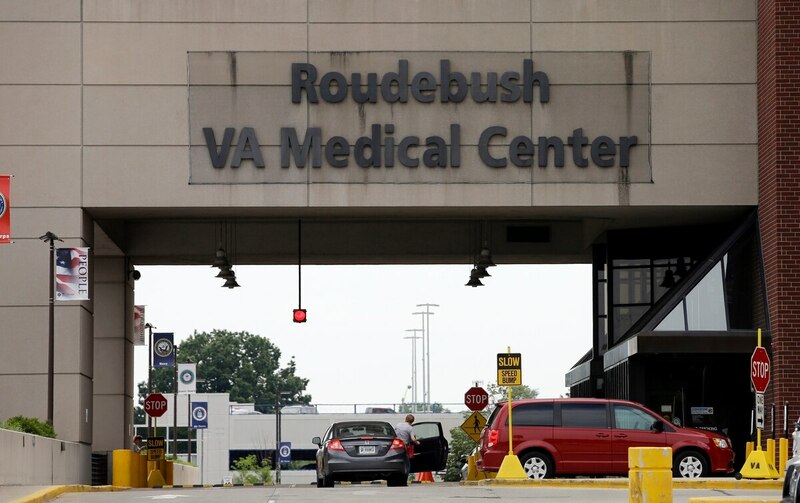 In a statement in response to the Special Counsel report, American Legion National Commander Brett Reistad said that “increased accountability will improve an already-strong VA system” and called for the department to institute a broader plan to prevent future communication mistakes. About this writer: Leo covers Congress, Veterans Affairs and the White House for Military Times. He has covered Washington, D.C. since 2004, focusing on military personnel and veterans policies. His work has earned numerous honors, including a 2009 Polk award, a 2010 National Headliner Award, the IAVA Leadership in Journalism award and the VFW News Media award.